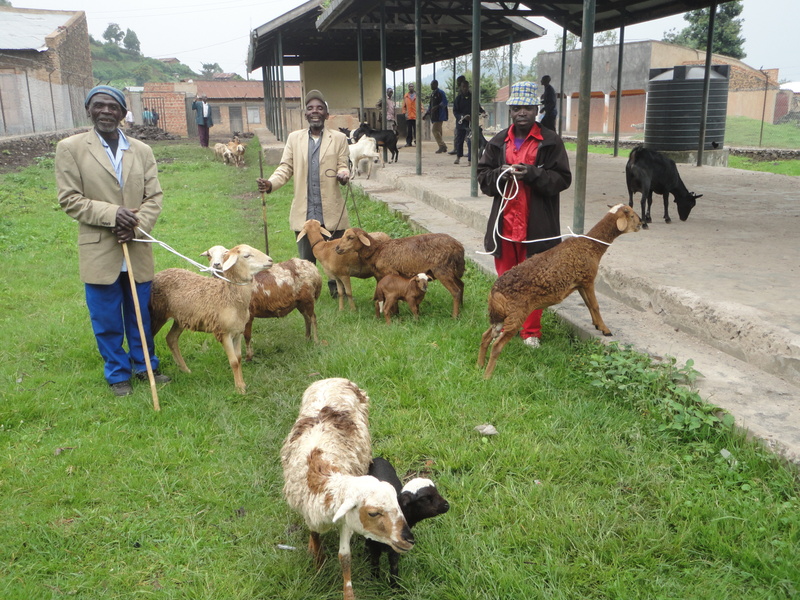 Batwa from communities that are practicing agriculture under UOBDU recently received mattresses, goats, sheep and source pans out of their savings that they had made from the same project. The project helps them to earn and get something out of their savings. Some of the sheep received. Under this project, the Batwa plant Irish potatoes, sell it, eat and also keep seed for sprouting. These groups are Gatera Busanza, Rukeri in Nyarusiza, Mperwa and Kanyabukungu in Nyakabande, Biizi in Murora and Nteko in Nyabwishenya. Each group had an option of what they wanted and choose to buy from their savings. 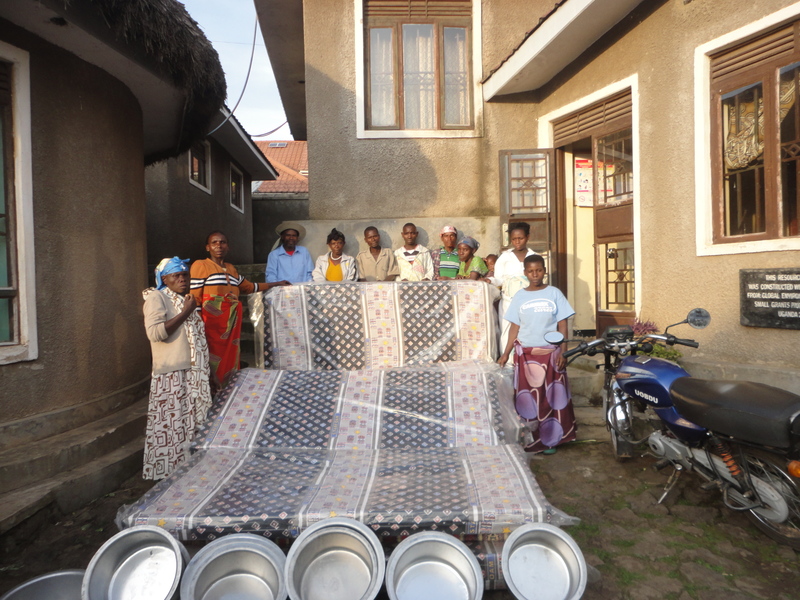 Mattresses and saucepans that were received. The group members who were overwhelmed by joy of obtaining mattresses and domestic animals expressed gratitude to UOBDU and Gorilla Organisation (the donor) that has helped them achieve this. They vowed not to give up with their goals and keep on cultivating with high hopes of even achieving higher. Welcome Owamazima James to UOBDU family. 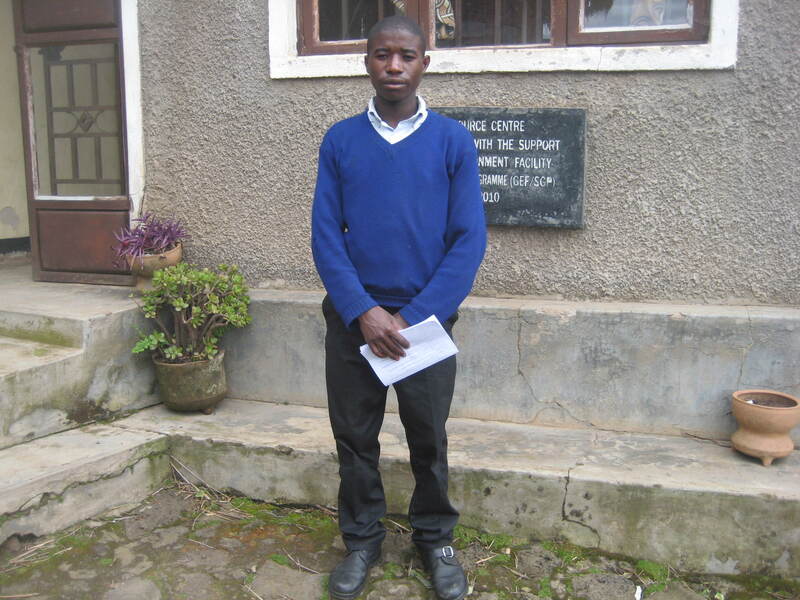 James joins UOBDU education project this 2019 as he begins his Ordinary level, having performed well under Universal Primary Education (UPE) . James has been being supported by an individual since his primary and the same individual requested UOBDU to take him over as he could not manage to continue supporting him in education. James has thus joined St Andrews academy for his senior one (S.1). We wish him all the best as he begins this new journey. UOBDU gets a soil testing Kit. Happiness and enthusiasm overwhelmed UOBDU staff especially the agronomist as the soil testing kit was received at UOBDU office. This soil testing kit will help improve yields in the agriculture project through incorporating what nutrients are lacking in the soil, after testing. 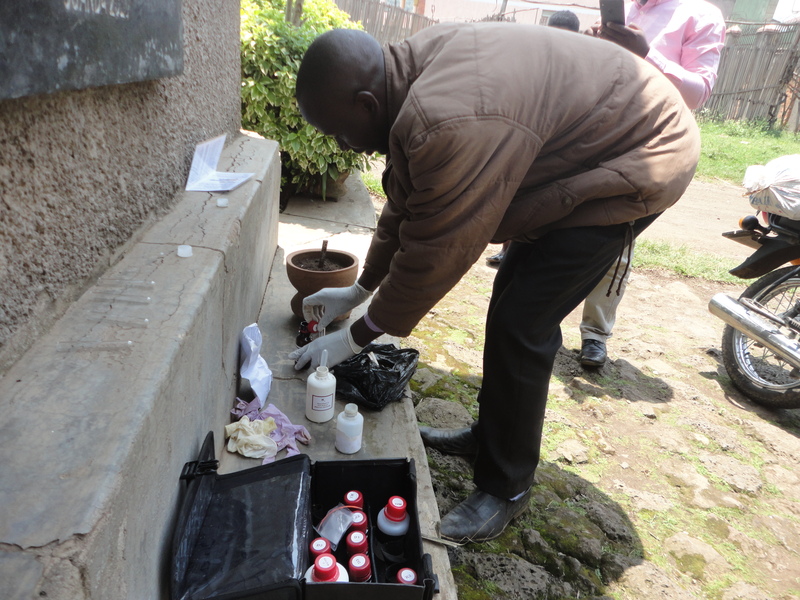 Through the agricultural project supported by the Gorilla organization a soil testing kit was one of the equipment requested for this year to improve both the yields and harvest. 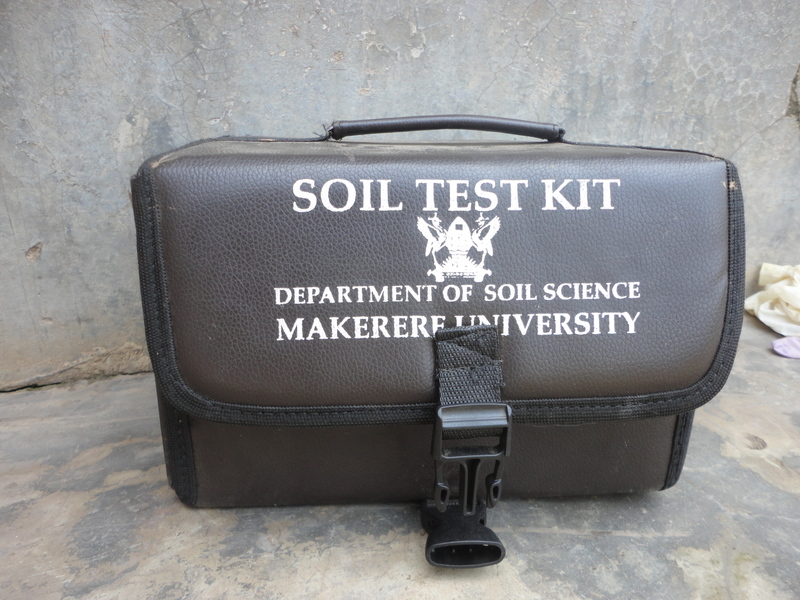 The kit was procured from Makerere University agriculture department of soil science which is the sole producer of this equipment. The kit has reagents that help to test soil nutrients such as Potassium, Nitrogen, Phosphorus, soil PH and organic matter. UOBDU agronomist demonstrating on how to use the kit. This is yet another milestone in the development of UOBDU projects and Batwa in general. Long live Gorilla organization . Together a lot can be achieved. New school term, 2019 begins. As the first term for the year 2019 begun this week, UOBDU was also very busy receiving children back from holidays and giving them scholastic materials to use as they report back to school . The children who reported safely back to school are in different class levels and have embraced the importance of acquiring education as the only way to get out of poverty and backwardness in their communities. 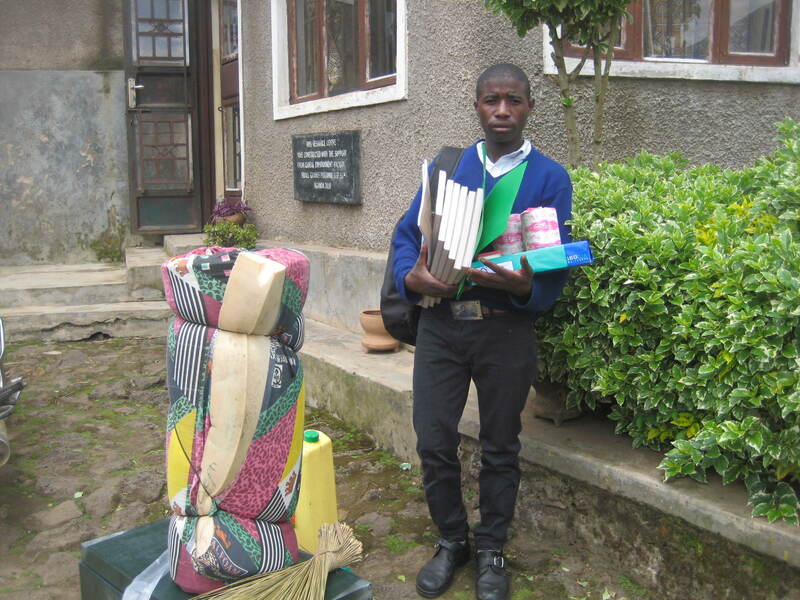 UOBDU is grateful to Act and Empower for continuously supporting Batwa children. We wish the children all the best in their studies this term. Health Insurance a greater need for the Batwa . Eric Tumuhirwe is a mutwa from Rubuguri Town council that is about 24km from Kisoro town. He has been in hospital taking care of his expectant wife since early December 2018. Eric’s home being far, he had to sleep at the hospital as long as his wife was still sick, looked for food to cater for both himself and the patient because the hospital only offers medication. On the last days when Eric’s wife had failed to deliver normally, he was requested to get shs 10.000 (ten thousand shillings) for iodine since the wife was going to be operated upon. Eric could not afford the money as he had not been working for long and he had to approach UOBDU for assistance. The above experience of Eric is similary un affordable to most Batwa since Batwa of Kisoro have had a health insurance before with Mutolere hospital. This insurance expired and has not yet been renewed. The Insurance helped Batwa a lot by providing them with medication, food and outreaches to and in their respective communities. This was amazing since it reduced on transport costs, food expenditure and even time. The above benefits are no more and Batwa now have to flock government hospitals and health centers for medication. When some are requested to buy medicine that is not provided for within the hospital, they fail. Others can’t even reach the hospital due to lack of transport and decide to stay home without medication. A lot of life among the Batwa has been lost due to this set back of not having the health Insurance. Seeking health services among the Batwa has also reduced because majority cannot afford and this can only be revived if Batwa got back a health insurance. We therefore call upon all that are willing to support the Batwa transform their health standards to help.